Human Factor is a new video compression technique that exceeds any other solution in the market in pixels density and accuracy, doubling image quality (80-90% plus) or saving money on bandwidth up to 40%. 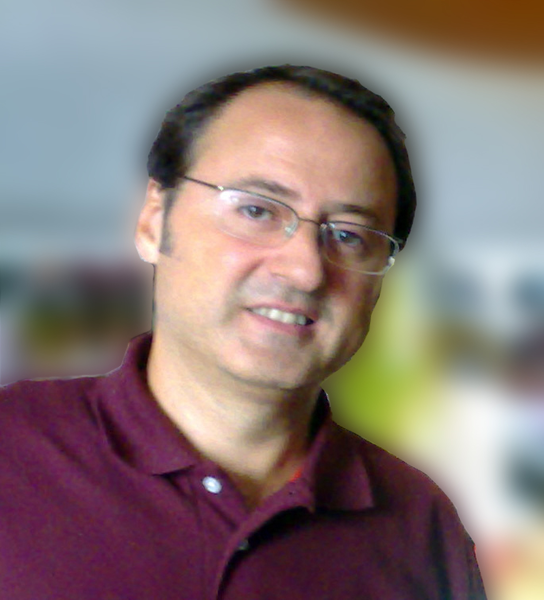 · 45 years old, spanish nationality, and 19 years as professional in the computing field. · Entrepreneur and on-line resources editor since 1997. · Sponsored by School of Visual Effects Gnomon Inc. (Hollywood, CA. US) for 9 years. · 3D modeller for ViewPoint Datalabs. (Utah, US) for 4 years. Premium and Elite Catalogue. Model Databank.